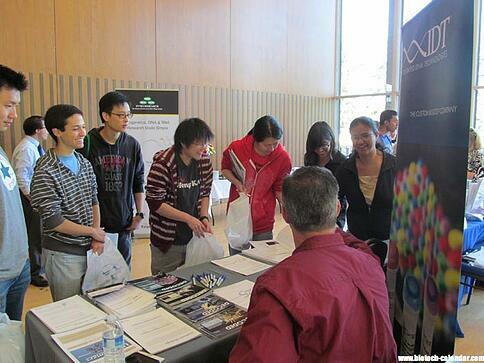 Lab supply companies can share lab products and supplies with UC Berkeley researchers. 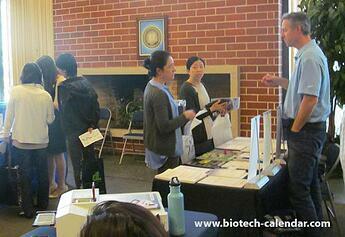 Last year, the BioResearch Product Faire™ event at UC Berkeley attracted 116 attendees. Of these attendees, 19 were purchasing agents, professors and post docs, and 26 were lab managers, a total of 16% decision makers. 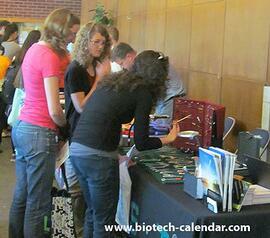 These attendees came from 15 different research buildings and 21 on campus departments. In 2012, UC Berkeley completed construction of the Alternative Energy building, where research has begun. The $133 million biofuels research building houses labs for the study of molecular and microbial biology, fermentation and chemical separation, greenhouses and dry and cold rooms. UC Berkeley currently has 3 years remaining of a $500 million grant from global energy firm BP. The University of California, Berkeley has been continuously growing in research and funding. 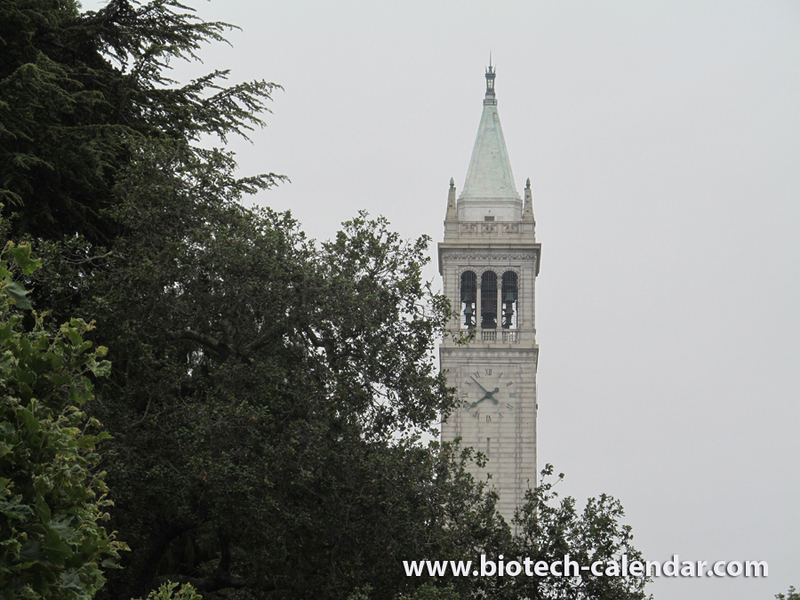 In 2013, NIH funding at Berkeley was $119 million and increased to $151 million in 2014. We invite lab suppliers to demonstrate laboratory products and services in a hands-on environment by attending our upcoming 18th annual UC Berkeley BioResearch Product Faire™ Event on June 3, 2015. Over 100 researchers are expected to attend this popular event, and being able to meet with them face-to-face will greatly increase sales leads. Researchers at Berkeley who want to find new lab supplies and products, can visit the button below to pre-register for the upcoming June 2015 event. Extend research marketing opportunities while saving travel time and money by adding theses and other Southwest Region Market events, University of California Davis Medical Center event on June 2, the day before the Berkeley event, and the University of California, San Francisco Parnassus event on June 4, the day after the Berkeley event.